Get 3 Awesome Cats 2D Game Characters as a Characters for your games. 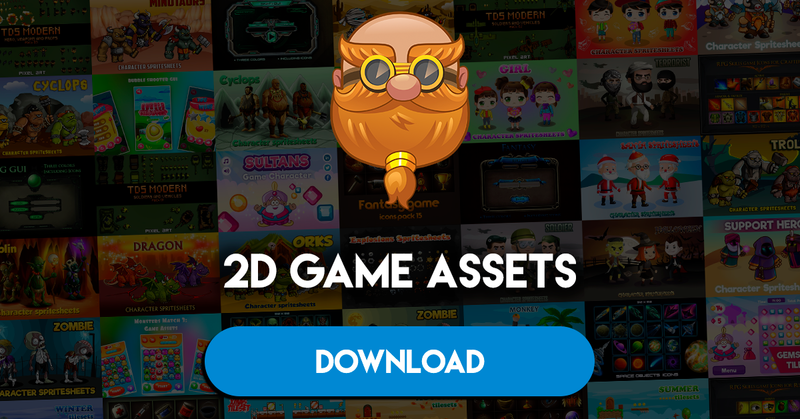 This assets is for developers who want to create their mobile game apps for IOS and Android games and need Game Enemies Character Spritesheets for their projects. Rendered in high png image secquence with the dimension of 800×800px for every character animations.. Need MoreGame Assets, Game Character Sprites Game Backgrounds for you games? here some awesome Assets recomended for for you!